When you start Task Manager, the menu bar and tabs may not be visible. 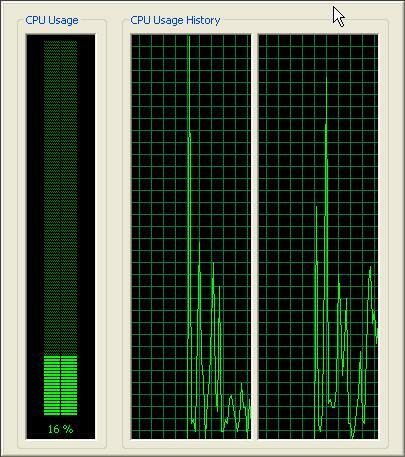 The cause can be that Task Manager is running in Tiny Footprint mode. 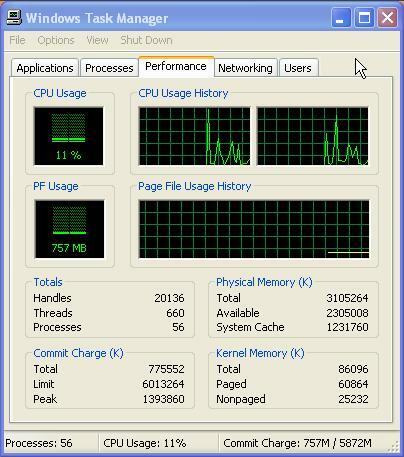 To view Task Manager in normal mode, double-click the top border of the window. Oh boy, what a week, there were and there still are a few worms, amongst underthings, on the loose. So what is these things and what can we do about these pesky things? A Computer Virus is a program that runs without the user’s knowledge or permission. It can spread throughout the computer including attached external devices, e.g. flash drives & networks, damaging files including the operating system. A Worm can copies itself repeatedly in memory, disks, networks, etc. 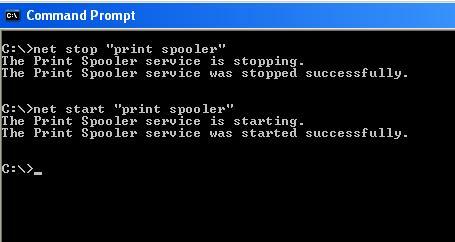 using up resources and possibly shutting down the computer or network. 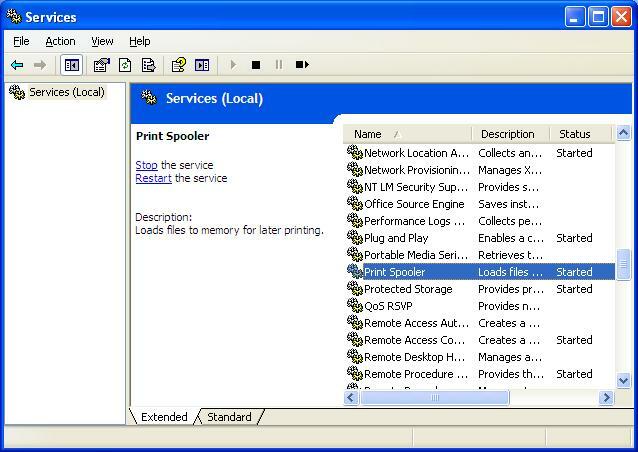 A Trojan Horse hides within a program or looks like a legimate program. A certain condition usually triggers the Trojan Horse into action. Also it can infect files. Unlike Viruses and Worms it doesn’t replicate itself to other computers. Malware is computer code that is on your computer that can give the attacker control over your system. Spyware is computer software that is installed on a computer to collect information about a user, their computer, browsing habits, etc. These programs and/or code is malicious and have damaging affects on computer systems and storage devices. Well, there are several programs one can use, but I want to recommend a few other programs than just the Antivirus programs. The problem comes in that a lot of users don’t know how to use the programs to their benefit. Please note there are a lot of software available but these are my favourites. Most of them are free for personal use or is freeware. Firewall ZoneAlarm Free for non-commercial use. ±33MB. Will explain in a forthcoming post how to configure and use ZoneAlarm. Anti-Spyware & Anti-Malware Spybot Search & Destroy ±16MB. Will explain in a forthcoming post how to use Spybot and TeaTimer. Anti-Malware Lavasoft Ad-Aware Free for non-commercial use. ±33MB. Can also download atFileHippo. Malwarebytes Anti-Malware ±3MB. Note: This is a Shareware Program! As mentioned before it is important to know how to use some of these programs correctly in order for it be effective. Especially ZoneAlarm and Spybot’s TeaTimer. There are also other "tips" that can prevent malicious code and/or programs to infect your computer. Will cover these topics in upcoming posts. In my opinion nothing is a 100% secure, but we can take measures to make it a bit more difficult for the attackers and/or malicious programs to infect our systems. You have a problem that you can’t see hidden files or folders in Windows. Also Windows doesn’t allow you to turn the setting on. The problem is your computer, flash-drive, memory stick, USB stick or whatever you call it has been infected with malware. The easy way to solve it is with Flash Disinfector. Download it – Available here or search the web for it. Open the file and follow the prompts. Your desktop may vanish for awhile but it will appear back to normal. Wait until the scan is finished and quit Flash Disinfector. Remember this tool does not remove all autorun.inf viruses or/and malware!! !